It’s that time of year when people and web sites look back on the year behind us and draw some conclusions. According to borg.com, ‘Slaves of the Switchboard of Doom’ is the Best Sci-fi Read of 2017. I can’t say I think they’re right, but it’s awfully nice of them to see it that way. 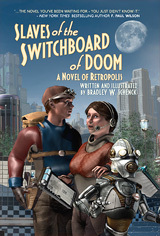 Imaginative, new, and fun, Schenck took us into a timeless world full of nostalgia and classic science fiction. Great tech, and a sprawling story. 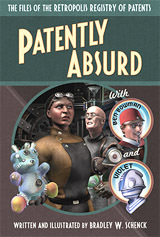 Interesting characters and great world-building, this novel will be a great surprise for sci-fi readers.